It's a great time to list your Los Angeles area hoe for sale and still a get time for buyers based off the current interest rates which are still historically low despite the recent hikes. Buyers do need to be prepared to compete with multiple buyers on most homes. 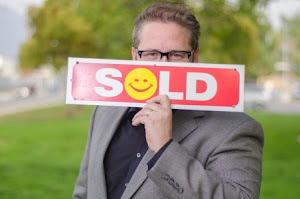 Let me give you the information to be a successful buyer or seller in your market. Call (818)516-7387 to learn how!